With summer at the door step we often get the urge to want to explore but sometimes it is just to damn hot and you need to cool down, but where ? check out these 5 amazing swim holes to not only beat the heat but to explore some amazing terrain aswell. A beautiful little gem off the north shore of Cypress . It is a popular spot when the sun is shining and for good reason. The water is heavenly and the scenery is serene. 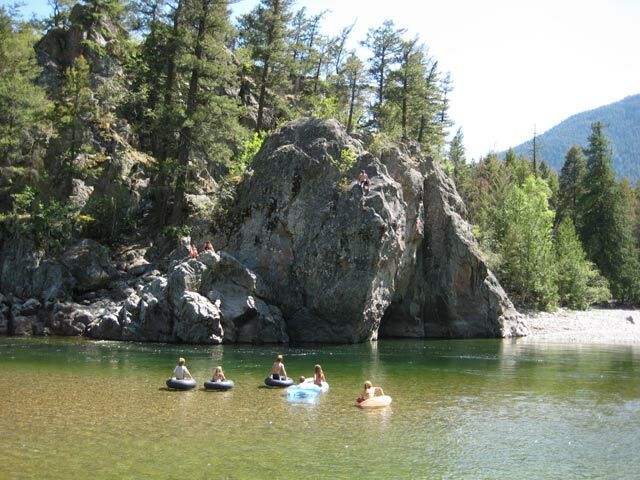 Bromley rock is a beautiful section of the Similkameen river. The river is lined with sand banks and with the water being so refreshing it is the cherry on top for beautiful sunny day. with people often floating down the river this place can get busy. With beautiful rock faces to jump off of and chilly water this is defiantly a hot spot for people trying to beat the heat. With many places to Swim, Cliff jumping, and lots of places for tanning. 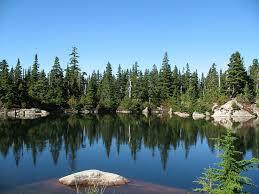 This place is a great way to spend a hot day with friends and family. 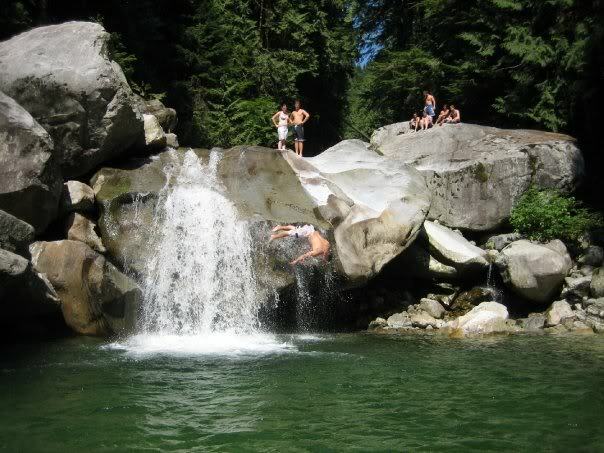 This freshwater swim spot is an absolute must if you are on Vancouver island with beautiful surroundings and amazing natural waters this place well have you wanting summer to never end.